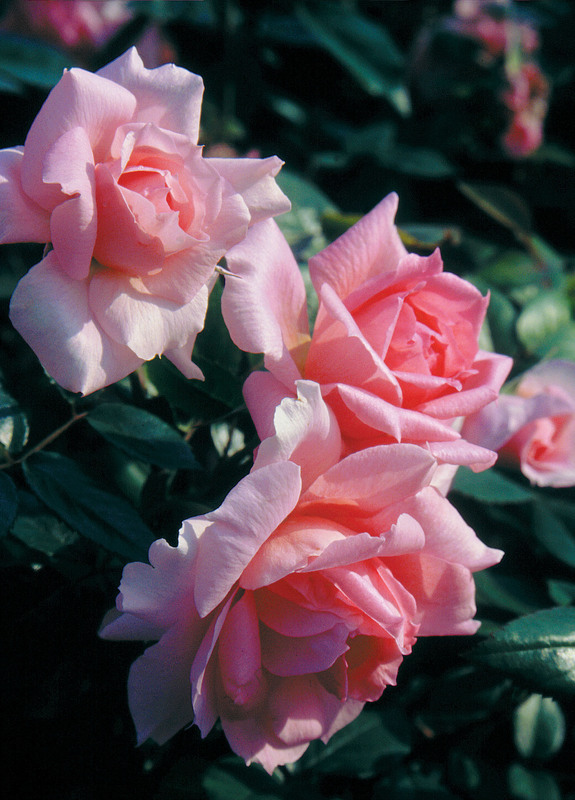 Rosa (PP#9978) | J.C. Bakker & Sons Ltd. Hybrid Tea-like buds of deep open into beautiful pale ruffled blooms. Upright bushy habit. Hardy and disease resistant. SKU: 88105200. Categories: Explorer Series, Roses. Tags: Closse, explorer, Lambert, Rosa.